Hi Kristina! I found your blog because someone stumbled on our money saving site through yours so I wanted to say thanks so much for linking to us. 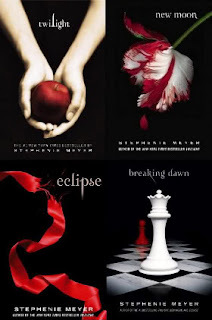 Both Jessica and I (Heather) who run the blog are obcessed with Twilight as well! In fact, we've already bought tickets in advance for the New Moon showing in November at midnight. Have a great evening and thanks for sharing again!